Schools are starting to let out for the summer, and finding ways to keep kids buys during the early weeks of summer is particularly important! Today I am excited to work together with some of my other kids’ activities bloggers to bring you some fun summer ideas to enjoy with your kids – and to keep the kids busy learning through hands-on activities and play. 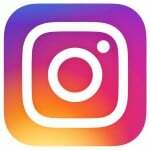 I find that my life is plenty busy just running a home with four young children, so I will kick things off by highlighting low stress summer for for kids – activities your kids will love that require very little set-up, that clean up well, and that will keep your kids busy and learning. The activities start off with no mess and no set-up; I saved my messiest activity for last, but even it cleans up quite easily. Kids learn so much just by being outside! Sometimes they do need a little inspiration to get started. 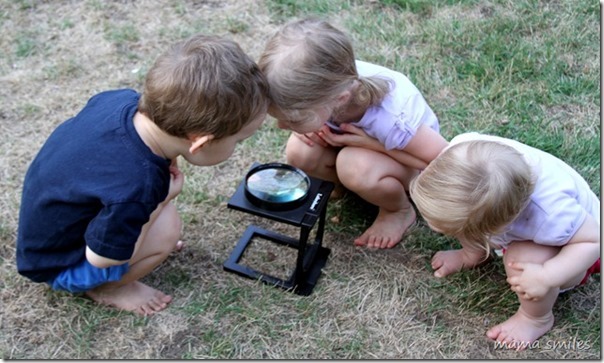 My kids really enjoy taking a magnifying glass and looking for insects who are using nature’s camouflage to stay out of site of predators. The magnifying glass featured above is sadly no longer sold, but we also love these magnifying glasses*. 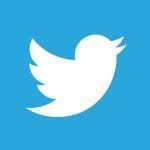 *All affiliate links are marked with an asterisk, and any purchase made through these links may earn me a small commission at no cost to you. Thank you for supporting my site! Do you have broken crayons? Remove the paper wrappings (soaking them in water works best) and melt them into new shapes using a solar oven! Crayola crayons* seem to melt best out of the brands we have tried; I also find that they are the most vibrant and satisfying to color with. 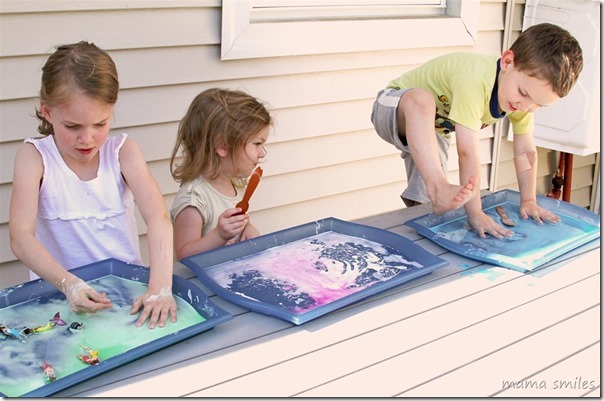 Painting with water is a wonderful way to keep kids busy! 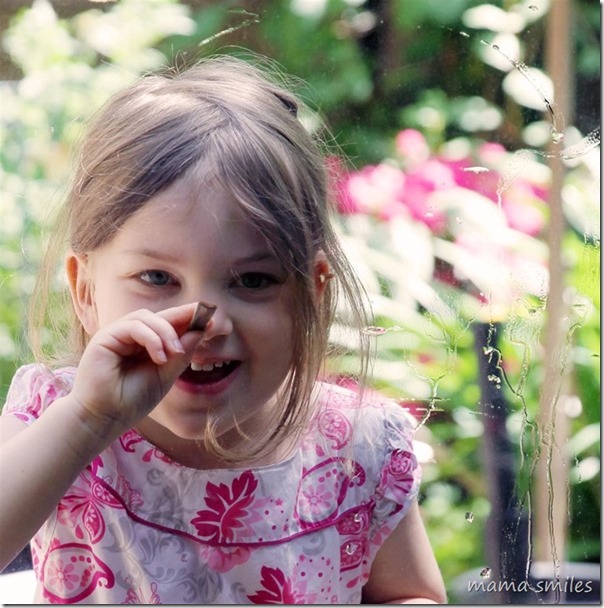 My kids will happily paint on our windows or the concrete with water for hours. This activity is also a great way to learn about different natural-made paintbrushes. In the photo above, Lily is painting with a piece of dried-up bamboo! 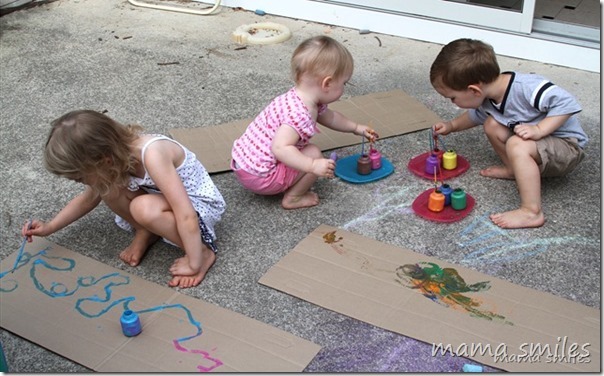 Kids love to make big art, and in the summer time you can take this activity outside! I find that flattened cardboard boxes – opened up and flattened out – make brilliant canvases for kids. Crayola washable paint* is a favorite of mine, because it always washes out of clothing. Sensory activities are a great way to calm kids down and get them focused on a task. Sensory play can also get quite messy, so I love taking it outside when I can! One of our favorite activities is to make oobleck (water mixed with corn starch – you can play around to find your favorite ratio) and combine it with washable paint (the same Crayola brand I linked to above) to make colors. I can’t recommend using food coloring, as that can leave you with stained clothing, tables, and even concrete! Add a bit more paint and corn starch to your water to create vibrant sidewalk paint! Looking for more summer inspiration? 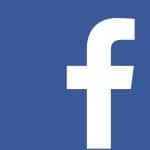 Check out these brilliant posts from my co-hosts! What fun do you have planned for this summer? Love love love all these pictures and ideas. Johnny about to step into his oobleck is just soooo fun! Oobleck is such a fun texture! Great ideas. We are certainly hoping for “less-stress” summer! 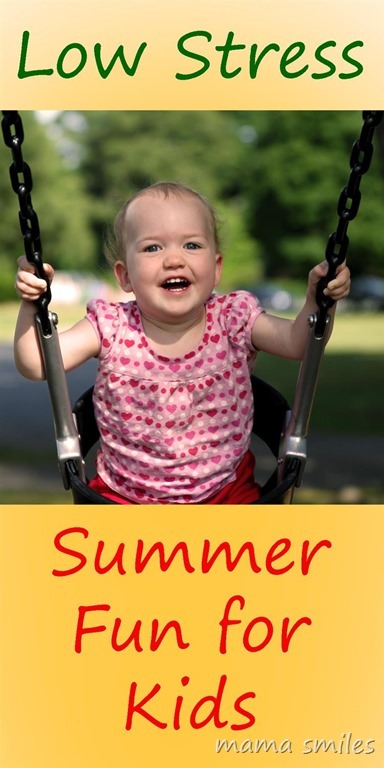 With 3 kids to keep entertained this summer the ideas here are perfect for us to try out! 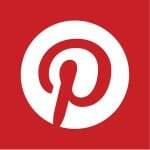 These are favorites with my kids, so I hope yours enjoy them as well! I love Crayola products too. I love that I can buy something they make and know that it will work! 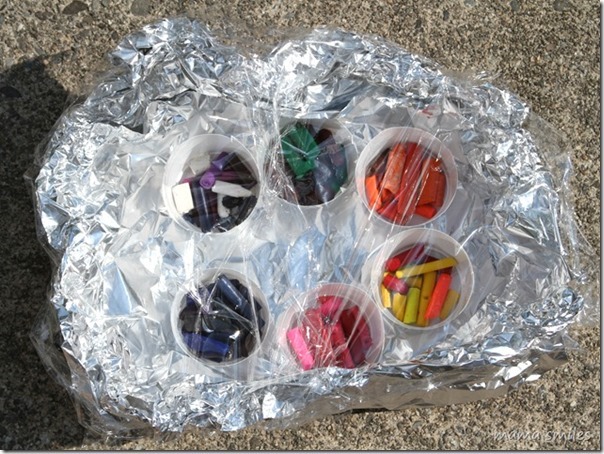 Love the solar oven for melting crayons down into new ones! That is one of my all-time favorites out of the activities I have done with my kids. We’re in Winter in the middle of the school year so I haven’t even thought about Summer. BUT 2 more weeks and my kids are on Winter break. Can’t wait!